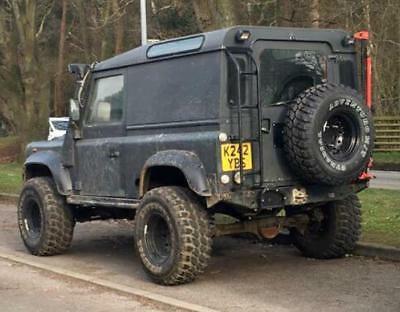 Welcome to the auction of my Defender 90. 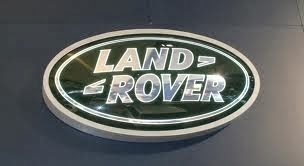 I have owned & loved this truck for over 3 years and I'm a massive Land Rover enthusiast. The V5 is in my name, MOT until 19th August 2019, had an oil & filter this summer and this week have had all 5 tyres taken off, cleaned out and a re-seated, along with a new water pump & starter motor. I have stacks of receipts totalling of thousands of pounds, and there has been a lot more spent on it over the years. As you can see it's been modified for off road use but this also add's to a Defender's looks, it's a real head turner and people always ask about it. 5 matching 33x12.5 15 GT Radial M/T Tyres about 3000 miles done on them. Discovery Steering Arm & Bars - much more availability. Side Exit Exhaust with Td5 Silencer. Two Benches in the back for passengers. I have an LED Light Bar which has been removed but I can throw it in, I also some spare parts for the truck which can go with it, including an alternator and front & rear brake discs. The mileage is stuck on 99,999, I have never thought about getting this fixed. 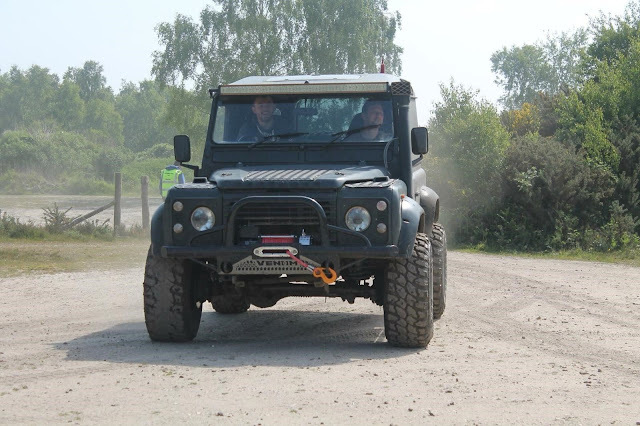 The truck is a little bit tatty round the edges, it's an old Defender which has been used for what it's meant for - getting muddy and having fun! The chassis is in good nick but he bulkhead is a little rusty at the top. The tappets could do with being adjusted, the rear brakes could do with being replaced soon, but I am throwing in the discs and you can pick up the pads cheap. 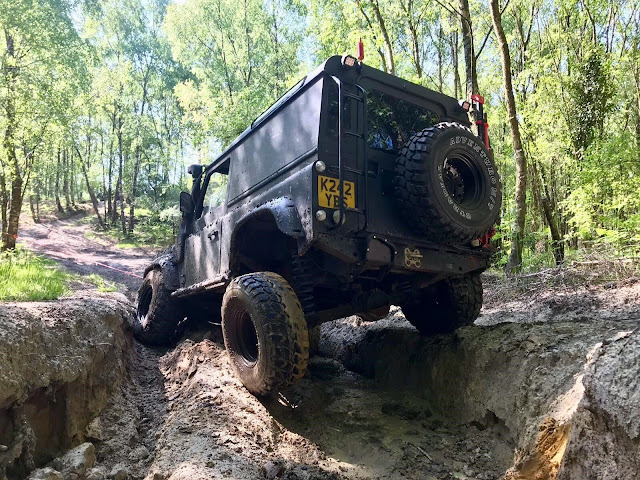 It is amazing off road and you really have to try to get it stuck but being a Defender it's a bit draughty, but that has never phased me. I am sure I have missed bits off this, I am trying to be as fair & honest as possible, it is an old girl, but it always get me home with a big smile on my face, it turns heads wherever I go and is great off road. You are welcome to come and view, however proof of insurance will be needed if you want to drive it, otherwise I'm driving! I will be gutted to see this go, I have just started my own business and don't get to use it to it's full potential. No silly offers, I'm in no rush to sell, good luck with the Auction.